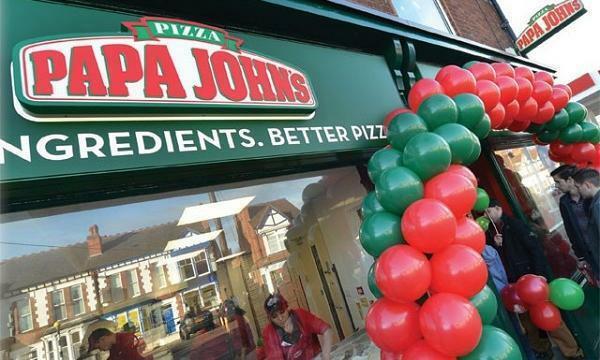 The new East Street outlet promises to provide a faster food experience similar to the busy streets in Singapore and Bangkok. Tampopo has launched its new East Street concept at the Piccadilly Gardens, aiming to focus more on the takeout value by concentrating on bringing ‘grab and graze’ food. 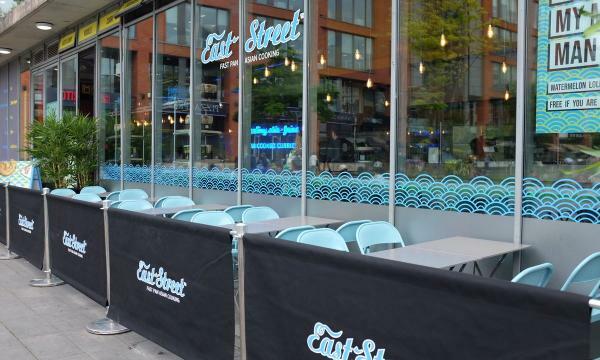 Taking over the old ‘Rice’ site, East Street is a 56-seater restaurant with outdoor dining for 20 people. The brand looks to provide affordable East Asian lunch and dinner options from Thai Green Curry and Beef Rendang to Vietnamese Chicken Salad and Thai Green Curry. “At every opportunity over the last 25 years I have immersed myself in the culture and flavours of East Asia. Earlier this year I visited Malaysia and Singapore, and arrived home bursting with ideas and inspiration from this ever-changing region. One thing that is constant is their love of food and of eating it on the go,” Tampopo co-founder David Fox said.